Carlsen Center Presents events take place primarily in Yardley Hall and the Polsky Theatre in the Carlsen Center building on the campus of Johnson County Community College. 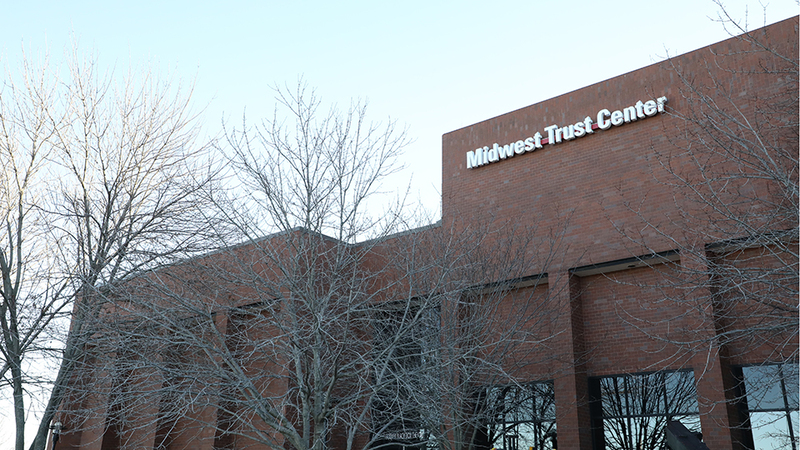 The college is located at the southwest corner of College Boulevard and Quivira Road in Overland Park, Kansas. The main entrance is on College Boulevard at Oakmont Street. For the best parking, check your tickets for curtain time and arrive 20-25 minutes in advance. Parking at Johnson County Community College is generally free, except for the rare weeknight performance. Ask the box office about reserved parking if the event you're attending is scheduled on a weeknight. 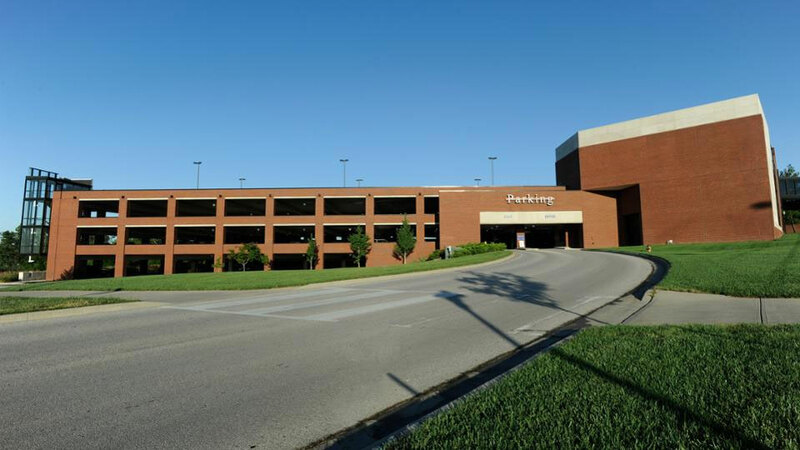 The closest place to park is in either the East or West Carlsen Center parking garage. To get to the Carlsen Center garages, drive onto campus from the east College Boulevard entrance. The garages are two-level lots directly in front of (to the north of) the Carlsen Center. "Reserved" spots in the surface lot parallel to the west garage may be used for performance parking. To get to the Galileo's Garden parking structure, drive onto campus at Quivira Road or follow the East Campus inner road east and south to Clock Drive. Turn right on Clock Drive into the parking garage. After you park, walk out of the northeast exit of the garage and follow the sidewalk straight north to the Carlsen Center. If those garages are full, you can also park in the Student Center lot west of the Carlsen Center or in the Galileo's Garden multi-level parking structure on the south end of campus. The box office is open from 10 a.m. to 5 p.m. Monday through Friday and one hour before curtain.